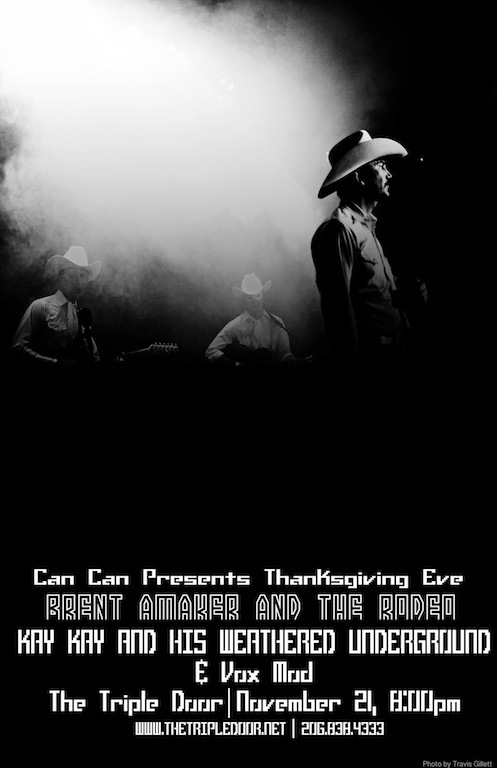 Brent Amaker and the Rodeo headline the Triple Door for the first time this Wednesday, November 21st – that’s right, the night before Thanksgiving. 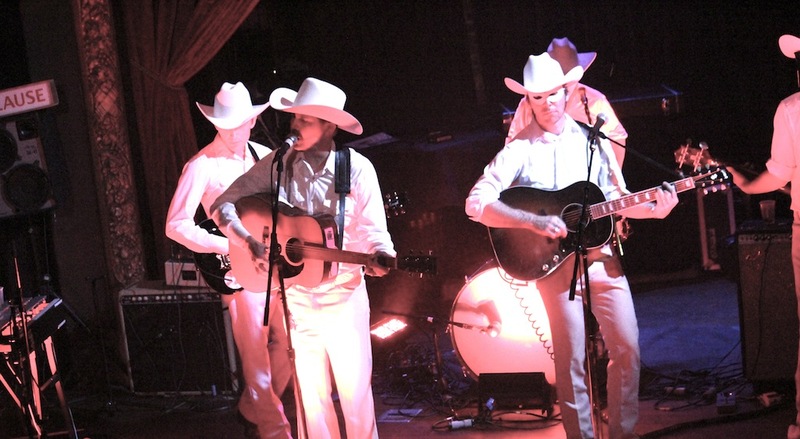 I’m excited about the show, as the Rodeo always, always, always plays a highly entertaining set. Plus the Triple Door is such a fabulous venue. I cannot wait to see how the Rodeo makes use of its stage. Brent Amaker and the Rodeo’s release of their new CD, Year of the Dragon, is imminent, and you’ll be sure to hear some of the album’s tracks on Wednesday evening. For more details and to purchase tickets, follow this link. Show is all ages and at 8 P.M! Also, Brent Amaker’s “A Very Brent Amaker Christmas” is available right here for download. Enjoy. Written by: Dagmar on 11/19/2012. Last revised by: BBS, our reviewer, on 11/21/2012.